Investigators say DNA evidence linked Norberto Cortez to John Holiday, a 51-year-old transient found dead near a Starbucks parking lot in Downtown Fresno. Court documents describe DNA evidence investigators found the in the victim, John Holiday's, fingernails. 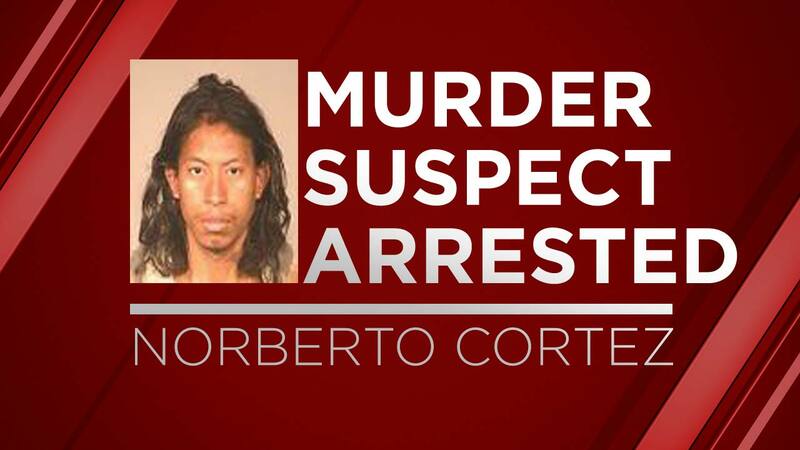 Police say that DNA belongs to 28-year-old Norberto Cortez, a transient living in the Fresno area. In an interview, police say Cortez confessed to killing Holiday and led detectives to the knife he used in the assault. Cortez was arrested for Murder on April 24th and it currently in jail. 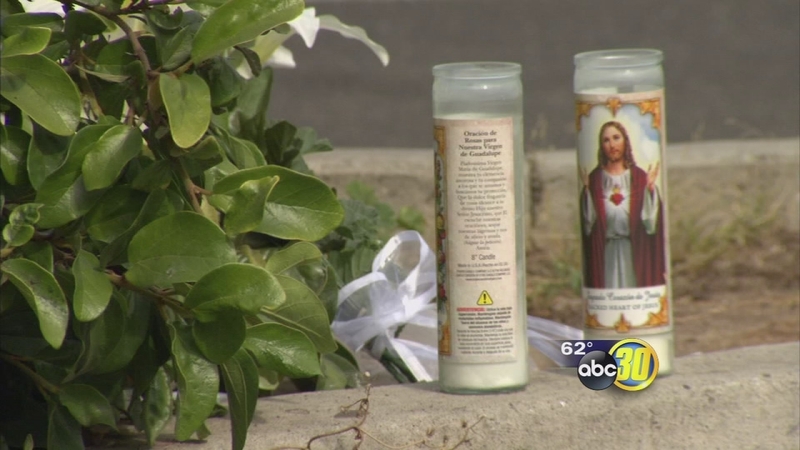 Police are trying to locate the family of a homeless man found murdered near a dumpster in Downtown Fresno this week. Anyone with additional information is asked to contact the Fresno Police Department via Crime Stoppers at 559-498-7867 (STOP).